Does our past impact our future? How do our choices and actions affect our way of being? 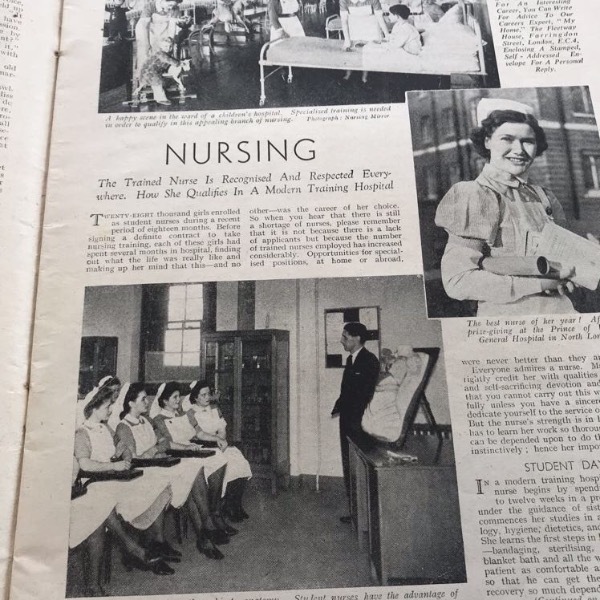 Being informed about what has happened as opposed to what’s wrong with “The Poisoned Patient” lays the foundation for empathetic and non-judgemental care. 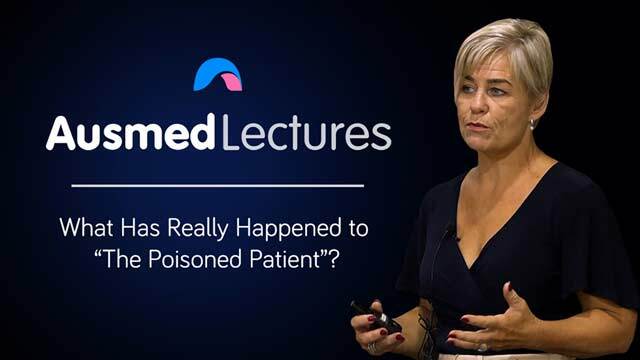 This session establishes the need for a trauma-informed approach to caring for “The Poisoned Patient”, particularly in the case of a deliberate self-poisoning attempt. Very interesting perspective on people who live with significant trauma. A very intense look at what is going on behind the scenes of people who self harm.